The Goleman Group is an innovative organisation providing the best solutions to improve the lives of our customers, to improve the lives of the assets we work on and to improve the lives of our employees. A collaborative of jointly owned, managed and directed companies aligned under a single representative the Goleman Group. Strong Safety, Culture and Quality are values shared and encouraged by all companies within the group. Goleman Group has established a unique service composed of people, programs and performance standards designed to provide our clients with high quality, safe, cost effective services. Goleman Group has established offices throughout New Zealand and employs skilled and qualified trade professionals.  Goleman Group has established strong and lasting relationships with its clients throughout New Zealand. We are continually adapting our methods and increasing our knowledge which allows us to better service our clients’ ever-changing needs. Proud to have accreditations with New Zealand associations people trust. Goleman Group will become the leading nationwide provider of exterior asset maintenance related services trusted for excellence in service, products and safety. 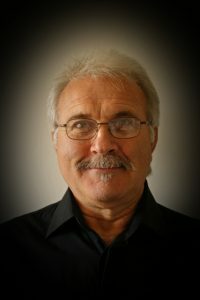 Peter Goleman immigrated to New Zealand from Bulgaria in early 1991 with the aim of starting a better life. He brought with him his wife and his two young sons. Peter soon came up with the innovative idea of using rope access instead of scaffolding for undertaking exterior building maintenance. This led to the formation of Goleman™ in 1993. Armed with a constant smile, broken English and a winning attitude, Peter Goleman set out to solve problems, think outside of the square, and give people more than they expected. These values shaped the Goleman culture that exists to this day. Now days Peter takes a back seat, leaving the day to day business operations and management to the next generation of trusted and driven individuals. To always be honest, transparent and loyal to our customers, employees and suppliers. To always look after customers, employees and suppliers alike, while helping them to achieve their goals.